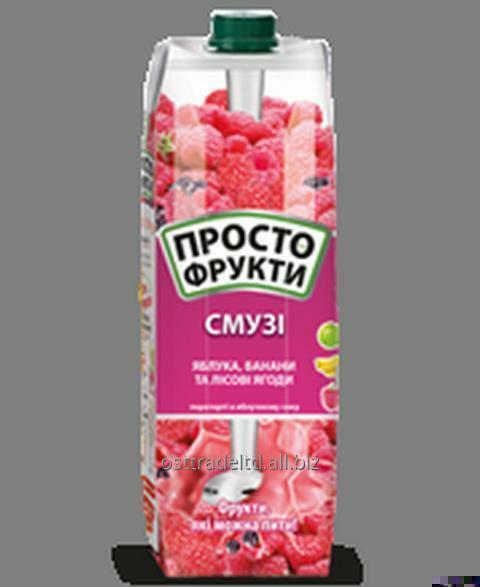 "Simply Fruit" are fruit which can be drunk! "Simply fruit" are the ground fruit, mixed with juice. They are named by smuzi. 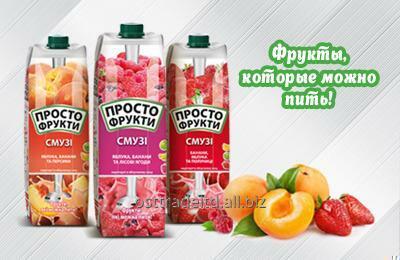 It 100% natural product, thick and saturated fruit pulp, which allows to appease thirst and hunger simultaneously. Thus he contains many vitamins and useful matters without addition of sugar. 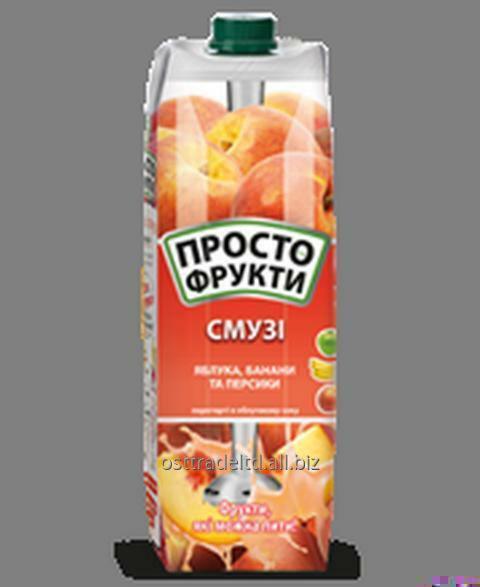 Unbelievable price on Juice '' Jaffa smoothie "1L Origin -. Ukraine in Hongkong (China) company OST Trade Limited.